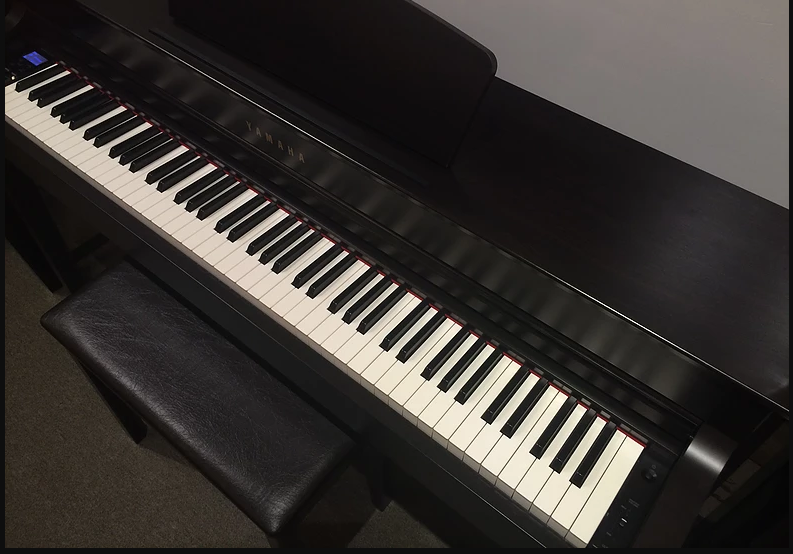 Yamaha Clavinova CLP 535 - Is this keyboard any good? Today we have an in-depth review of the Yamaha Clavinova CLP-535. Just a quick glance at this handsome, furniture quality instrument suggests that it’s rich with features that most pianists will love. Of course, with a hefty sum of money on the line, you don’t just want to believe your eyes. You need a review you can trust, and we are more than happy to provide you with one. 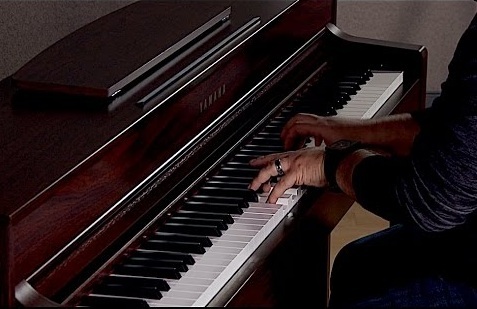 We have had the pleasure of examining the ins and outs of the Yamaha Clavinova CLP-535. And, our findings have been summarized in this review. To start with, let’s take a look at some important features that should help you make your buying decision. One of the nice things about getting an acoustic piano is that they naturally look great in your home. They are not just an instrument. They are an integral part of the décor. Unfortunately, with electric keyboards, there is no natural reason for them to resemble furniture. They are usually made to be slim and easily fit in your arms. This is obviously a convenient feature to have if you’re a musician on the go. However, if you aim to get the features of a keyboard but the presence of an acoustic, it can be disheartening. But, the Clavinova gives you the best of both worlds because the unit features a gorgeous furniture stand, that closely resembles an acoustic upright piano. Another nice feature of having a furniture quality stand is that you get three built-in pedals. Generally speaking, when you get a keyboard, the pedals come separately. Best case scenario, you do get one or maybe even two, but they look unnatural. That’s most certainly not the case here. You get all three standard pedals that bear the appearance of the acoustic equivalent. The Clavinova also features fully weighted keys. Given everything else that the piano has going for it, this should be of no surprise. On lower-end options, the issue of weighted keys may be in question. With a piano like the Clavinova, the matter of weighted keys is a virtual guarantee. Still, it is always nice to see. A weighted keyboard provides a little bit of resistance every time you play a note. As a result, the keyboard feels like an acoustic piano. As a bonus, the keys are also graded. This means that lower notes provide more resistance than higher notes. This extra touch simply makes the keyboard feel even more like an acoustic. You also get thirty-four different voices with the Clavinova. For those that do not know, “voices” in reference to a keyboard refer to the tones it can produce. The voices on this unit replicate a variety of different instruments and sounds. It is also worth mentioning that Yamaha goes to great lengths to ensure that this piano will suit beginners. The piano features over three hundred pre-programmed lessons. Naturally, these lessons will not be able to replace the tutelage of a qualified teacher. However, they do provide excellent supplemental support as you practice at home. Features of this nature, make the Clavinova a great piano both for beginners, and truly experienced pianists. One of the nice things about electric pianos is that they make it very easy to record your music. While this is not necessarily a guarantee with every keyboard that you find, it’s featured on this piano. The Clavinova features an onboard recorder that is capable of storing up to sixteen songs. With that sort of capacity, you should have no trouble collecting extensive data on your playing. Finally, you get plenty of control over the volume of this unit. Another one of the benefits of an acoustic piano is that they can play at whatever level that you set them at. This feature comes in handy for early-morning or late-night practice sessions. However, when you turn the volume down low, you often lose a lot of the nuance of your playing. That won’t be the case here. The Intelligent Acoustic Control feature can produce the perfect tone at any volume. The biggest problem that most people will encounter with this piano will occur before the point of purchase, the price. While there are certainly keyboards and acoustic pianos that are vastly more expensive than the Clavinova, this is still without question a costly option. If you are a buyer on a budget, you are probably going to want to look for something else. And that is pretty much that as far as its issues are concerned. Of course, this isn’t to say that the piano is completely perfect. No instrument is. There are options out there that will sound better. You just have to pay even more to get them. The bottom line is that the Clavinova does everything that it does to a very high standard. It’s getting close to the time where you will want to start thinking about your buying decision. 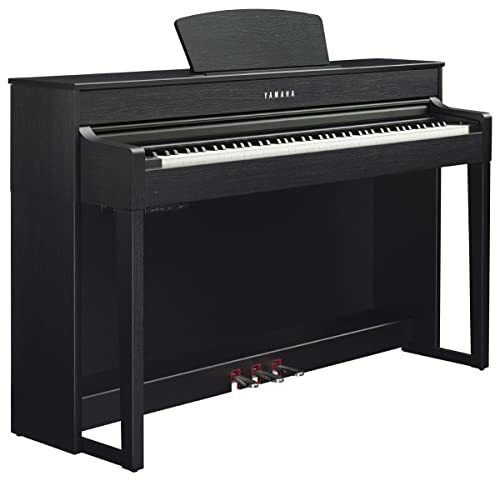 We have seen the Clavinova’s best features and the areas in which it struggles. To simplify your decision, have assembled our findings in an easy to read list of pros and cons. This is the sort of keyboard that will appeal to buyers of every skill level. If you are new to piano, you benefit from lots of onboard lessons that will help you get started, plus the great playability and action. Or, if you do have some experience, you are simply going to appreciate the fact that this is a great piano. The price will undoubtedly be a hurdle for many people. 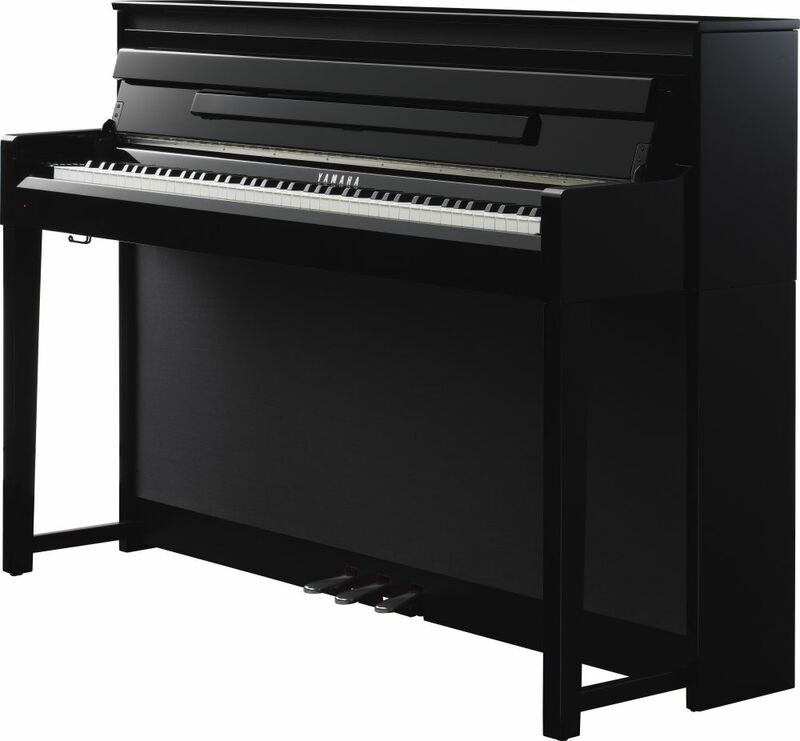 However, if you can make room in your budget, you’ll find a lot to like about the Yamaha Clavinova CLP-535. It is a high-quality piano, rich with many well-executed features and sounds superb.